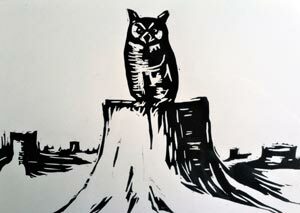 Rescuing dogs, rescuing humans, the ocean, pot, booze, Ziggy, an English teacher, beach bonfires, rain, the reincarnation of Ebenezer Scrooge, hippies, surfers, O. Henry twists. 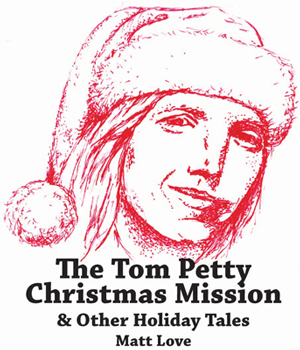 The Tom Petty Christmas Mission & Other Holiday Tales by Matt Love is quite unlike any collection of Christmas stories ever published. In these four tales, Love introduces you to a fashionable Portland couple who try to channel the spirit of Tom Petty on Christmas Eve to save their vapid souls; a young boy who rescues an abused dog for Christmas; a teenage boy from Nebraska who receives the ultimate gift when he sees the ocean for the first time; and a wealthy developer from Los Angeles who comes to Oregon and runs afoul of its unique legacy of publicly-owned beaches.